Applications for our Young Reporter Programme are now open! 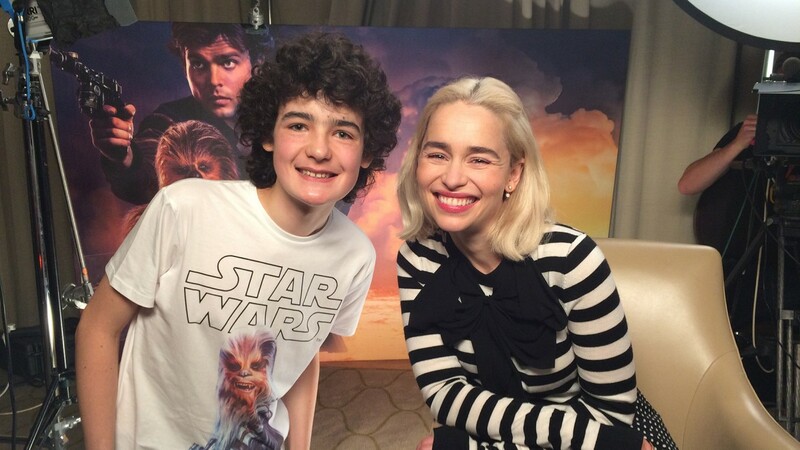 Our Young Reporters go on regular assignments and have access to previews of major film releases and exclusive interviews with inspiring actors and filmmakers. Reporters are given media training and tailored preparation for each assignment, and their reactions and reviews are published on our youth-facing Get Into Film channels. Being an Into Film reporter is not only an incredible chance to meet inspiring people and get behind the scenes of the film industry, but it also builds skills in public speaking, presenting, critical thinking, interviewing and reviewing. Our reporters are encouraged to contribute ideas and work with our team of producers to create and shape video content for our youth-facing channels. 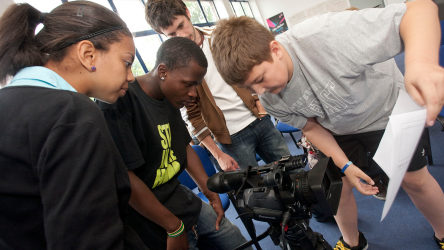 Plus, reporters benefit from sharing experiences and networking with other young film enthusiasts from all over the UK at the regular training days. I've really enjoyed being a reporter because it's taught me so much about the film industry and how things work. I've also developed my confidence and interviewing skills, and I've had so much fun doing it! It's completely free to take part in the scheme, and Into Film cover the costs of travel for reporters and their chaperone when attending assignments and training days. The deadline for applications is Monday 27 May at 12pm. Successful applicants will be contacted within three weeks of the closing date. Auditions are scheduled to take place on Saturday 29 June and Saturday 3 August. All applicants who are under 18 must be accompanied by an identified adult to the recruitment audition and to any subsequent training and assignments. Nothing! It's completely free to take part in the Young Reporter programme, with all travel expenses covered by the scheme. What age can take part? The scheme is open to young people aged 13 - 18. Applicants must be aged at least 13 from 1/9/2019, and no older than 20 by 31/8/2021. Once accepted on the scheme, reporters will have the opportunity to apply for regular assignments via a weekly newsletter. Reporters can take part as often as they want, although we ask that everyone commits to at least one assignment per school term (subject to school commitments). As assignments often take place during the week, it is essential that reporters have the support and permission from their school to take part (permission from a named teacher will be sought as part of the confirmation process for every young person accepted onto the scheme). 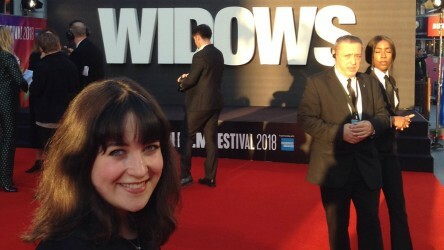 Our reporters from across the UK covered premieres, red carpets and Q&As at the UK's most prestigious film festival. Check out their highlights & fave moments. 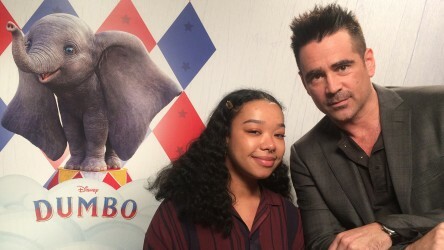 Colin Farrell and Eva Green, stars of Disney's new live action version of 'Dumbo', discuss overcoming their fears and what it's like working with Tim Burton.